Diet industry “solutions” are not solutions at all. In fact, they are the three biggest reason why most weight loss efforts fail. No wonder why you’re still fat and miserable! 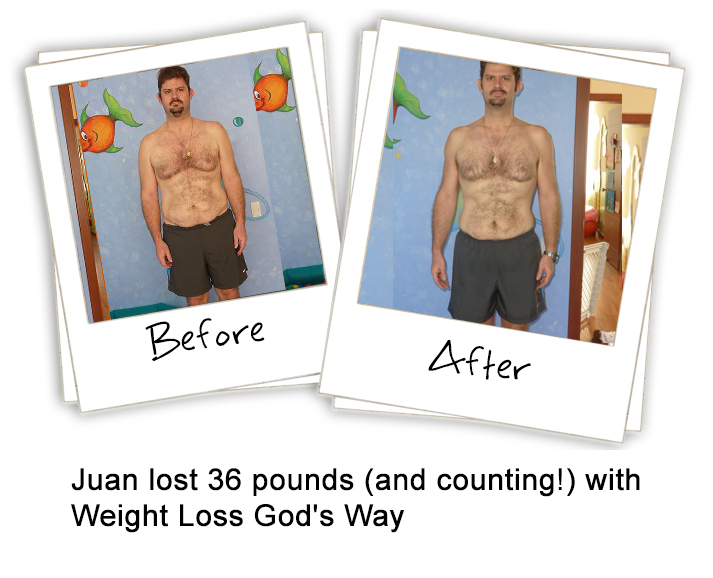 Discover the proven, Bible-Based Weight-Loss Program that has created thousands of success stories around the world … and how it will do the same for you! And someone else knows it too. God. 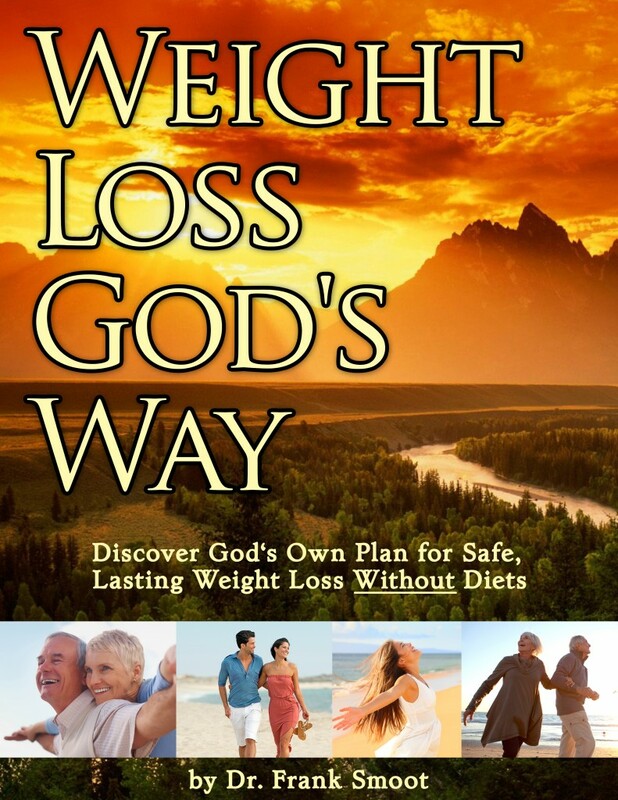 What God has to teach you about weight loss (and yourself) will free you from the overweight body you’ve been trapped in and make cravings, calorie counting, and fad diets …. a thing of the past. A system to eliminate those frustrating “gain-back” cycles that crush your confidence and willpower making it harder and harder to reach your goal. A way to stop obsessing about your weight loss and even stop thinking about it all together…. while the pounds continue to melt away almost on their own. I’ll explain in a moment. But first, you might be wondering just who I am and what makes me so confident in some of these bold things I’m saying. 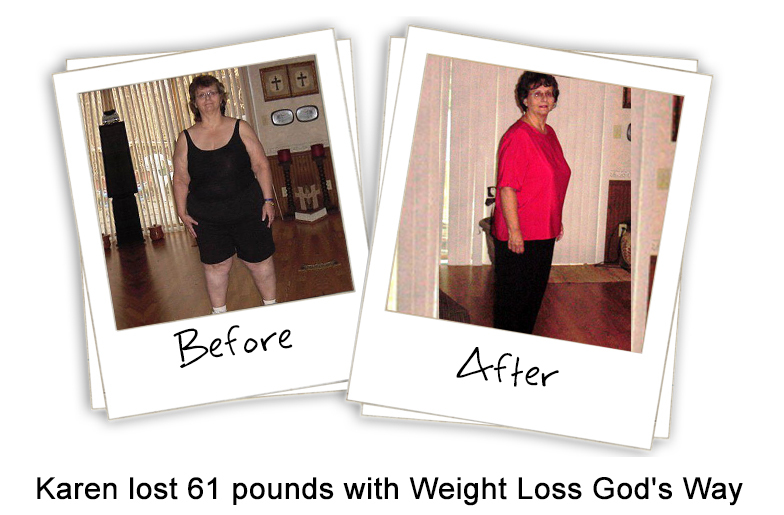 And I’ve helped them all do it without crazy starvation diets, and without strict exercise regimens. From the minute you were created, you deserved to have a happy and healthy life. God knows this because he planned it for you. He gave to you the miracle that is the human body. That’s why it’s so frustrating for me, as a doctor, to see why so many people put so much effort into diet and exercise…only to see their hard work fail miserably. For years I’ve been grinding my teeth over how careless the diet industry is. They just prey upon people’s desperations. Anything for a buck, it would seem. 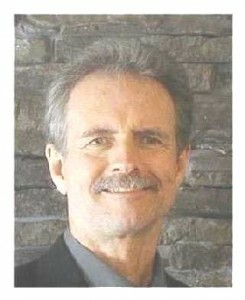 The sad truth is, typical diet Industry “solutions” are not solutions at all. 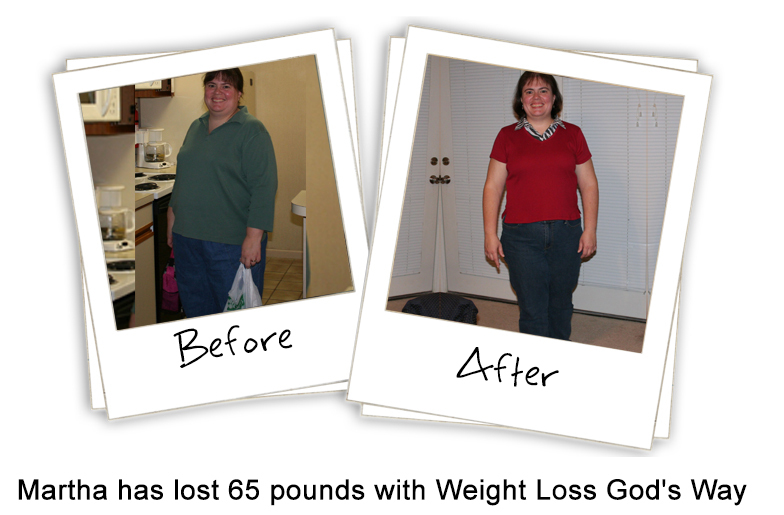 In fact, they are the biggest reasons why most weight loss efforts fail! No More Diets! Diets Don’t Work And They Know It. Diet And Exercise Only Treat The SYMPTOMS Of Your Problem, Not The Cause. 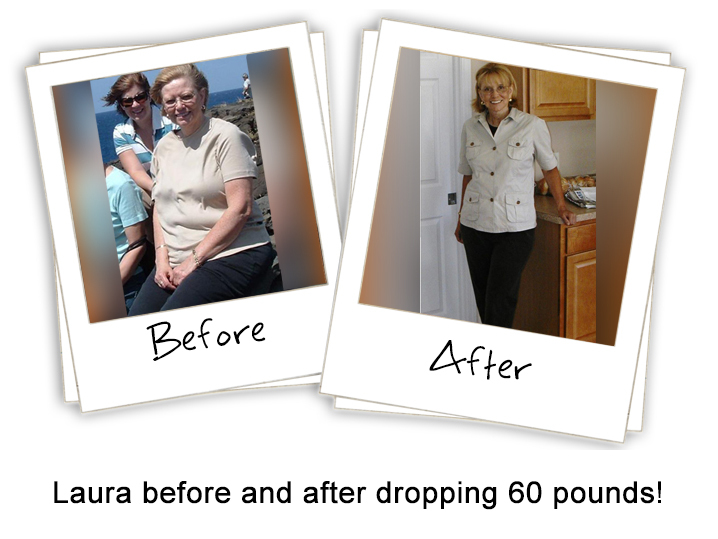 In fact, when you do that, you literally go on “auto-pilot” toward weight loss success. All For Just $79 $27 $7! 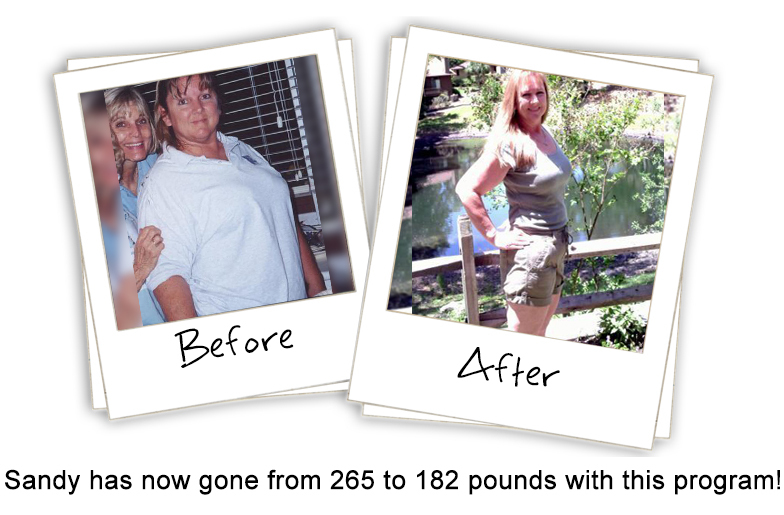 You’ll Receive The Most Effective Weight Loss Program On The Planet For Just $79 $27 $7! You know, you can go into any bookstore and get the latest fad diet book. Let’s face it. This program is much less than the price of dinner for two at a decent restaurant. So to put my money where my mouth is, I’ll will give you the entire Success System at zero risk to you — fully guaranteed for life. 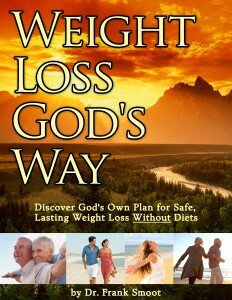 So You Can Try The Entire Weight Loss God’s Way Program Entirely At My Risk!